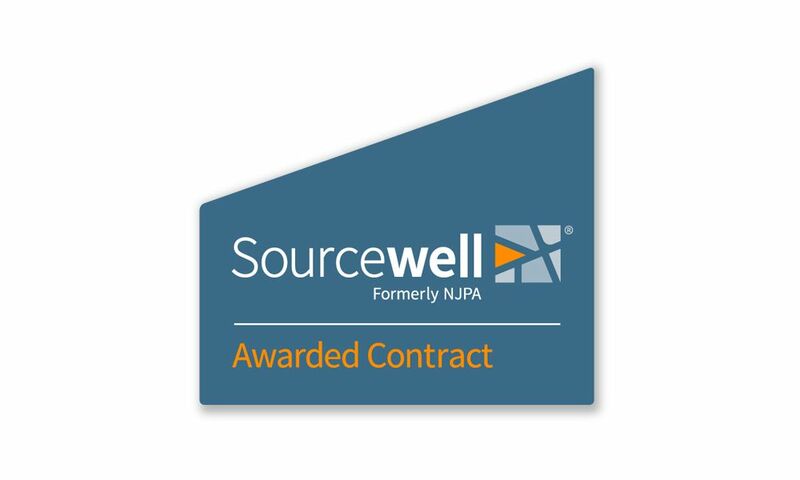 Formerly known as NJPA (The National Joint Powers Alliance), Sourcewell is a national cooperative government partner that focuses on your success by giving you a less complicated way to purchase what you need. By handling the competitive bid process for you, Sourcewell enables you to satisfy local bid requirements quickly and effectively. Membership is FREE with no obligation. 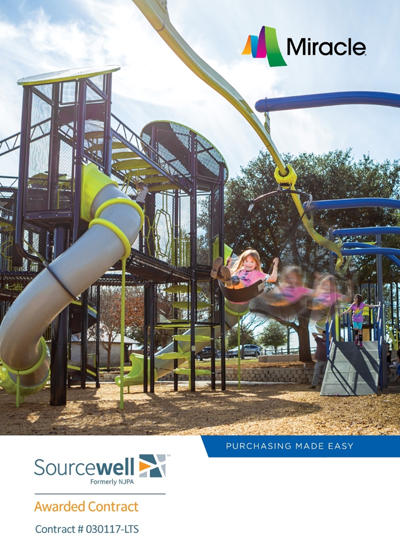 Look through the Sourcewell catalog today to learn more.